For those new to the game, for every Pavel Bure Must Watch Game you get to pick the winning team and the final score. If you pick the winning team, you get 1 point. If you pick the winning team, you get one point for each score that you pick correctly. Example: If predict that Colorado beats Toronto 6-2, but they actually win 7-2, you get 2 points: 1 for the win and 1 for predicting that Toronto scores 2 goals. You picked Toronto, you get zero points. 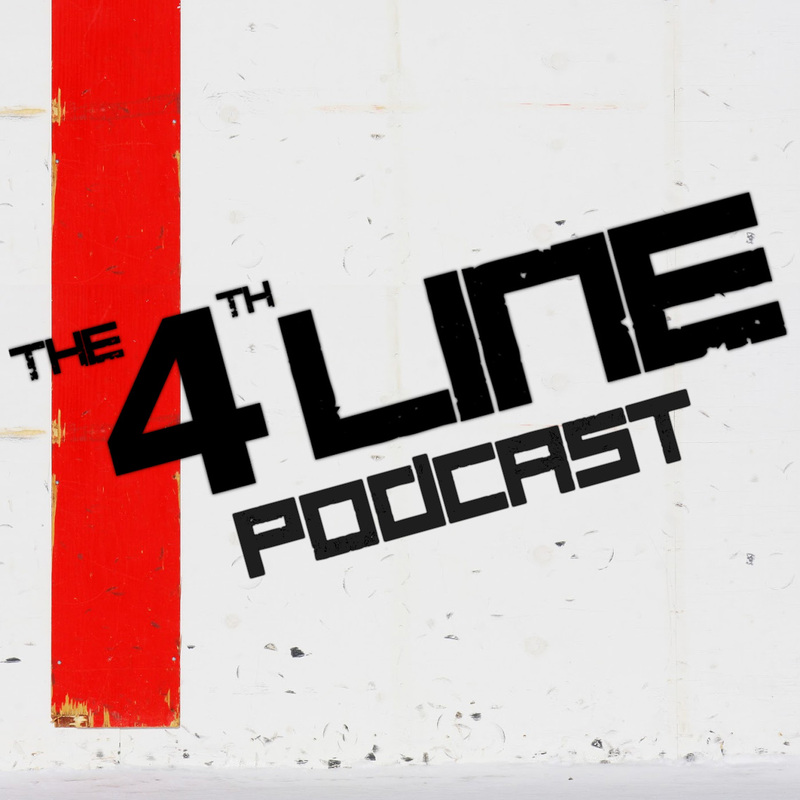 Every week on the show we make our selections for the Pavel Bure Must Watch Games. Then submit your picks daily (or weekly all at once) on Twitter, Facebook or email.